The years-long saga of the ongoing court battles over the Douglas County School Choice Scholarship program (in its various iterations) finally ended Thursday (25 January 2018) when the Colorado Supreme Court issued an Order dismissing the case as moot (after the newly-elected Douglas County School Board, including one of the original plaintiffs challenging the #SchoolChoice voucher program, jointly filed a motion to dismiss the lawsuit). The Order of dismissal provided an anticlimactic ending to a series of court battles that made Colorado “Ground Zero” in #SchoolChoice litigation nationwide. It would be another half a year (29 June 2015) before the Colorado Supreme Court issued its decision: an unusual 3-3-1 split plurality decision reversing the Court of Appeals: three of the Colorado Supreme Court justices (Chief Justice Rice, Justice Hobbs and Justice Hood) held that the CSP violated the Colorado Constitution; one (Justice Marquez) held that the CSP violated the School Finance Act on statutory grounds, and joined in the judgment. Three justices (Justice Eid, joined by Justice Boatright and Justice Coats) disagreed that the CSP was in violation of the Constitution. The Colorado Supreme Court ruling was later vacated on appeal to the U.S. Supreme Court, which on 27 June 2017 overturned the ruling that struck down the voucher program on grounds that it violated a constitutional provision barring any use of state funds with even incidental benefit to “sectarian” (religious) institutions (so-called “Blaine Amendment”) and remanded the case back to the Colorado Supreme Court for reconsideration. 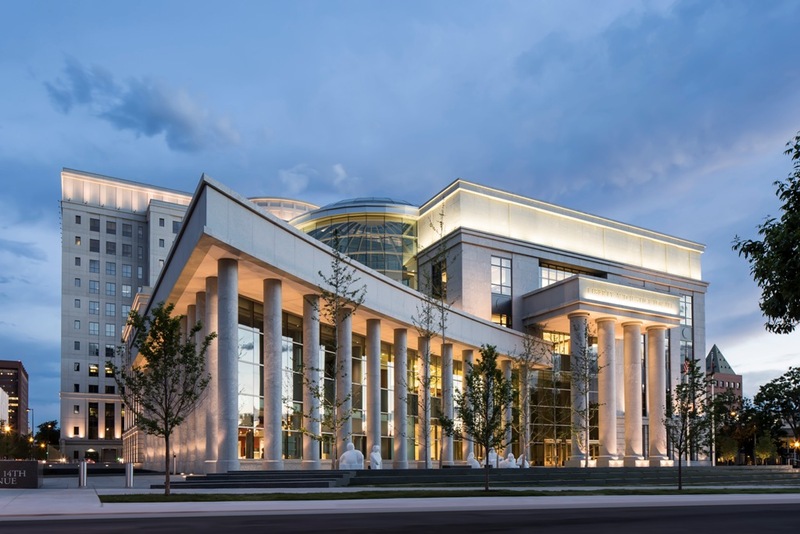 The Colorado Supreme Court failed to take up the case until after the 2017 Douglas County School Board elections – which, predictably, proved decisive in ending the case. Once the new school board majority (including one of the plaintiffs seeking to strike the program) took office, they swiftly moved for dismissal – which the Colorado Supreme Court (likely with a sigh of relief) granted. Court majorities matter; challenging entrenched education establishment special interests is a protracted, drawn-out and resource-intensive battle – with enormous stakes. After all… it’s for the children.